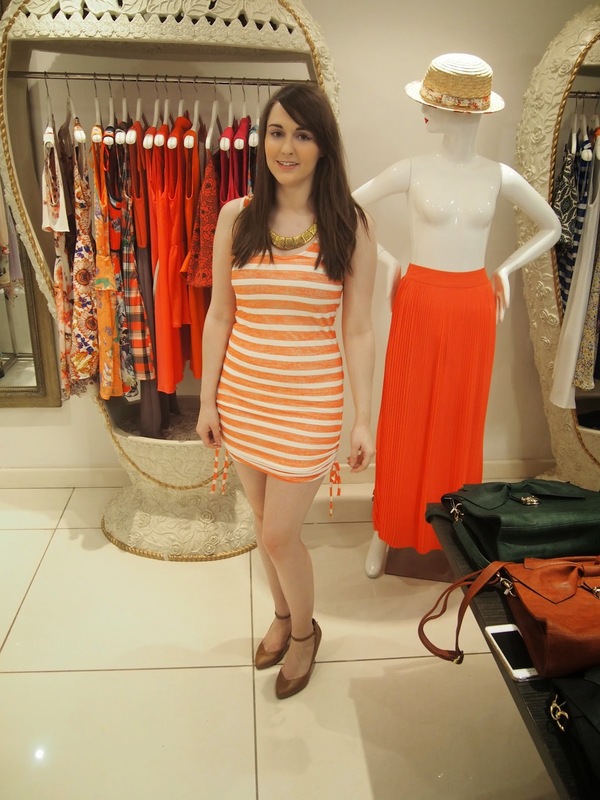 I was recently invited to London to attend the Angel Eye Fashion press day, showcasing their current and future collections. I wasn't sure what to expect from the press day but to sum it up.. it was like every shopping obsessed girls dream; I had an entire showroom of beautiful clothes to myself and was told to try anything I wanted on!! I was completely in my element!! Not only that, they actually let me choose 8 pieces to take home with me from the current and next season collection ... it was truly an amazing day and I felt so spoilt! 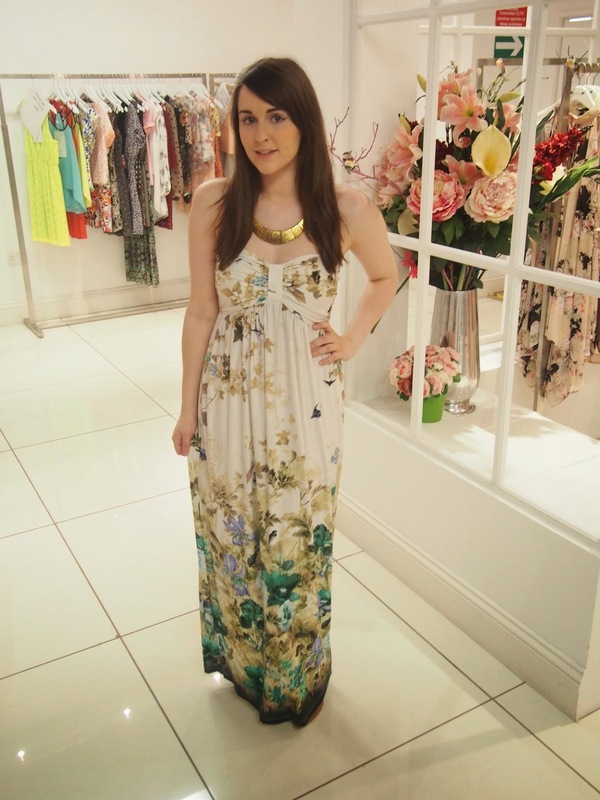 They had everything from beautiful formal wear like the lovely floral detail maxi dress below..
..To more casual pieces such as this beach/festival perfect orange striped dress! Next I got to look through the Autumn/winter 2014 collection. It was full of deep reds and blues, plus of course the darker florals which I love!! This part of the show room was equally as beautiful, as shown below! 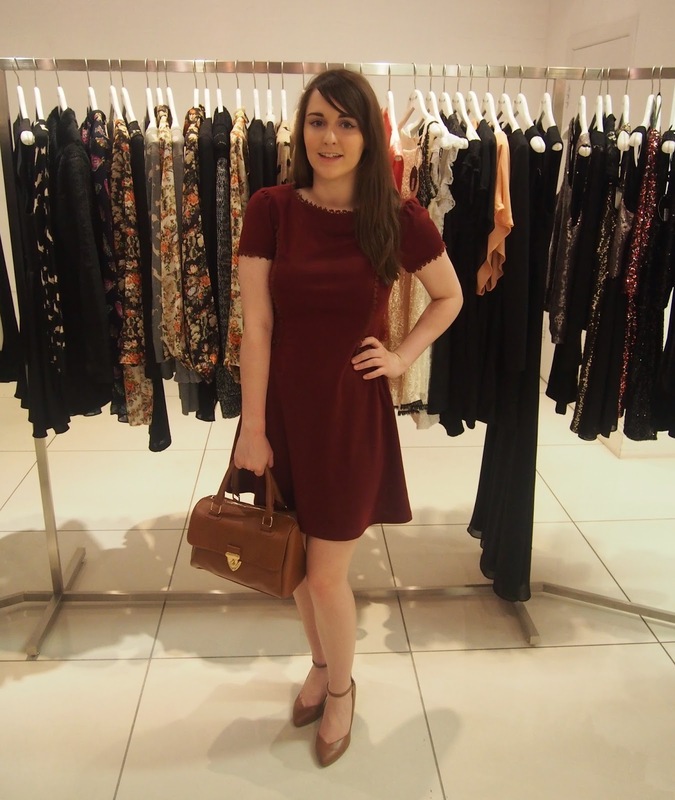 I also loved this ox blood red dress with the stitching detail, again such a vintage classic style and something which would be perfect for day wear during the autumn/winter months! 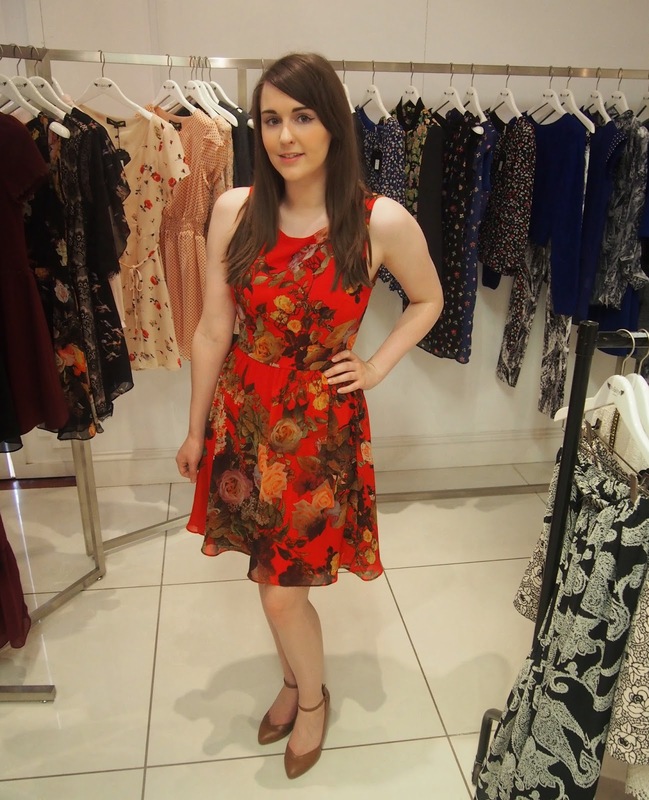 Already being a massive floral fan, the following floral dress in orange/red was another favourite! Such pretty colours, and I think again something that could be worn as day wear, but also dressed up with some heels for night wear! 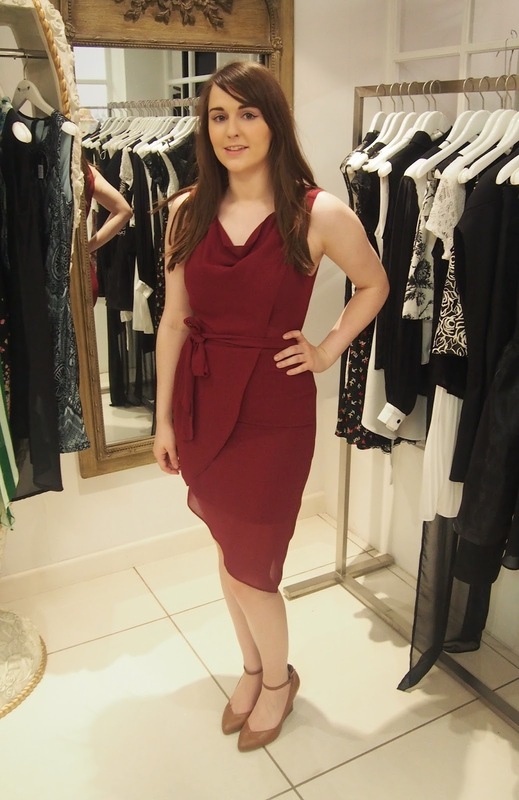 I also found yet another beautiful ox blood red dress, this time in a more formal style - perfect for a meal out or for somewhere special! 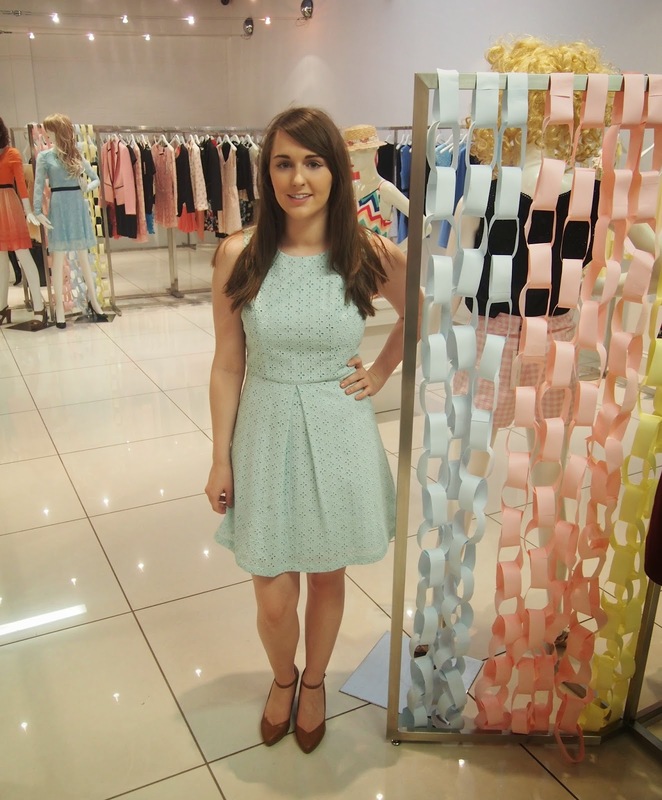 In particular I loved this pastel blue dress with the laser cut detail! 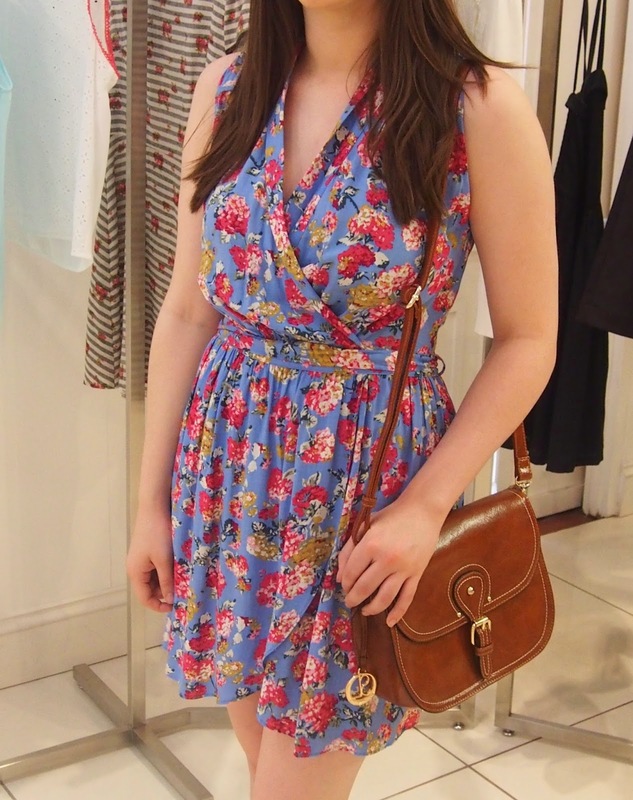 Perfect summer day outfit! 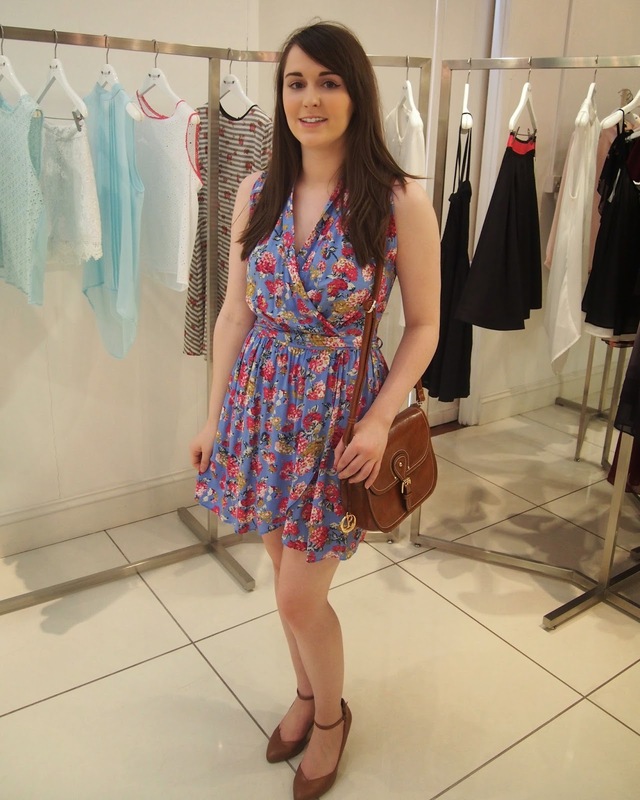 I also found a beautiful rose print dress which I imagined myself wearing on a summer picnic! Just beautiful colours and lovely detail! 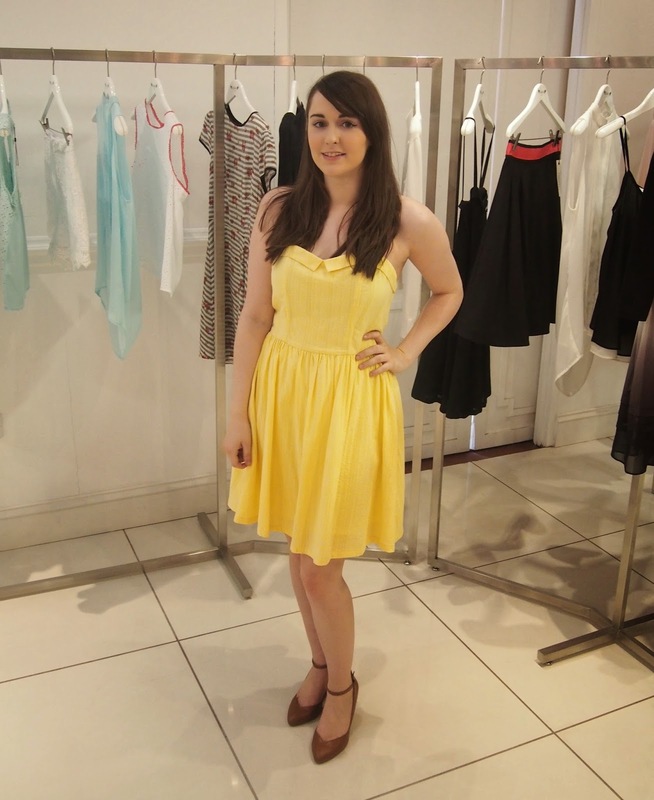 I even brightened up my day with this yellow collar front dress - another beautiful summer piece!! 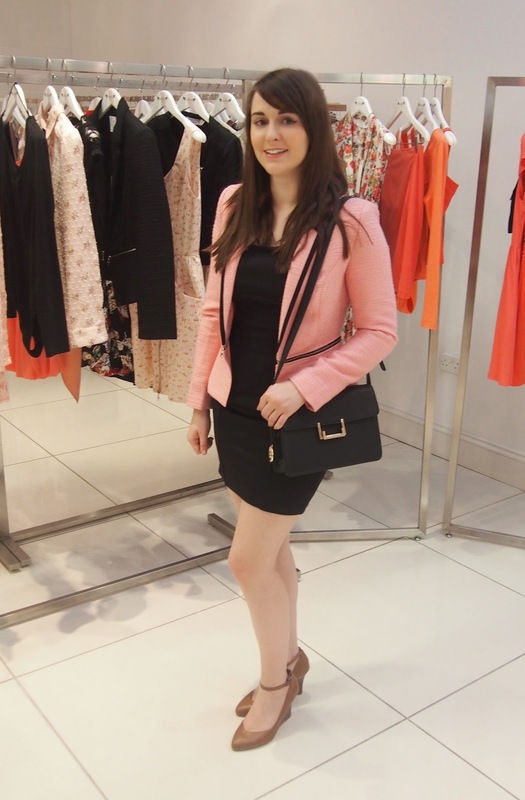 And just look at this amazing pink blazer from the more formal part of the spring/summer 2015 collection! 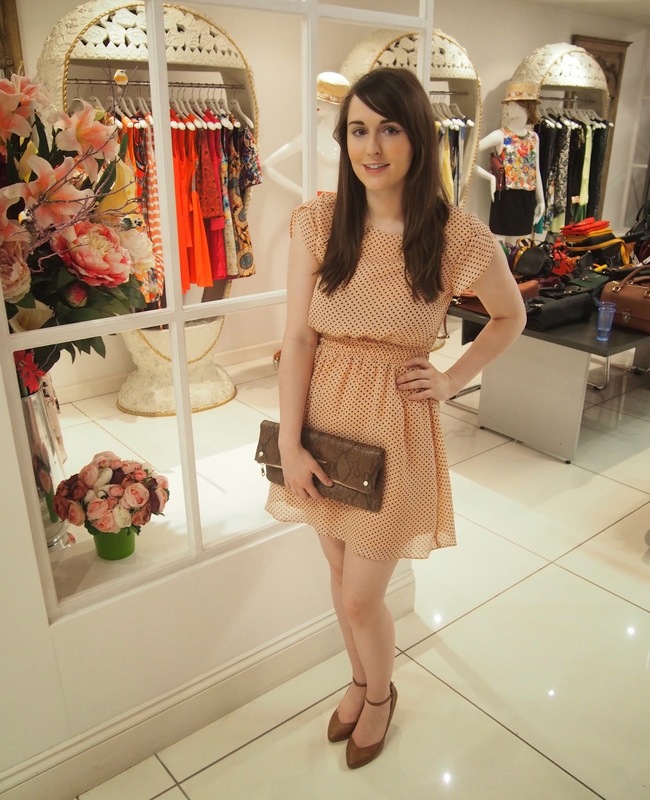 It felt very Cher Horowitz - I loved it!! After my lovely experience and getting to see most of their stock I can honestly say they're now one of my favourite brands! They currently supply direct to big brands such as misguided, boohoo, ark clothing (which is based in Leeds) and other big clothing companies, but soon they will be introducing a new website where you can buy direct! If there's anything that you've seen that you'd like to buy before the new website is ready then just drop them an email at info@angeleyefashion.com and they will sort it :) You won't be disappointed - these clothes are not only beautiful but the material quality is perfect too! 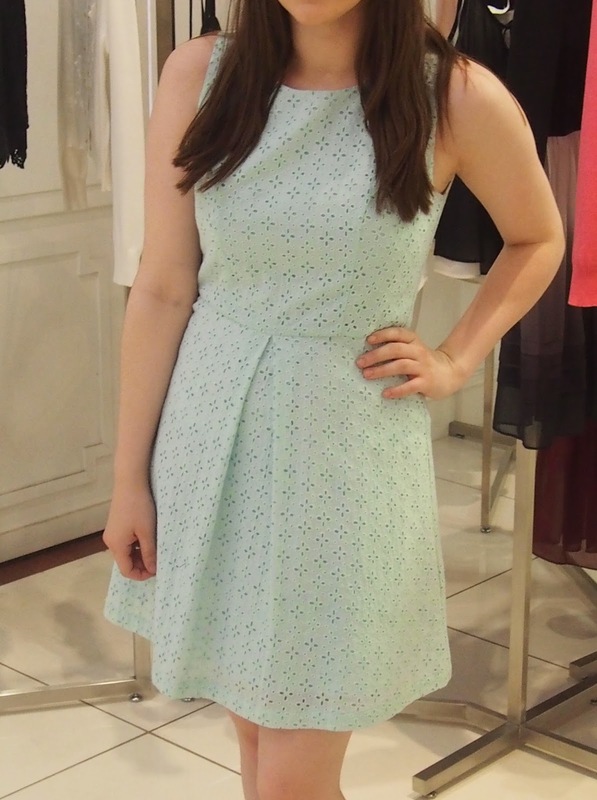 I wish I could share all the pretty things I tried on but there just isn't the space in one blog post!! 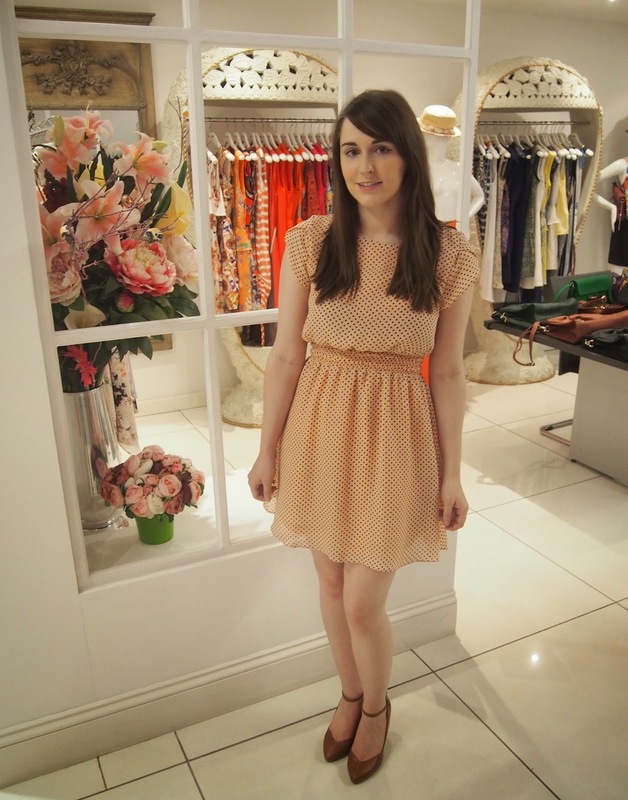 I will however be doing a post very soon showing how I style all the lovely items I received! I'd like to say a special thank you to the lovely Hannah and Sam for being so welcoming and making it such a fun experience! I can't wait to wear all my pretty dresses and I'm so grateful for the opportunity! Thank you for reading and have a lovely week ahead! Thank you lovely - so glad you liked it! What a lovely showroom! 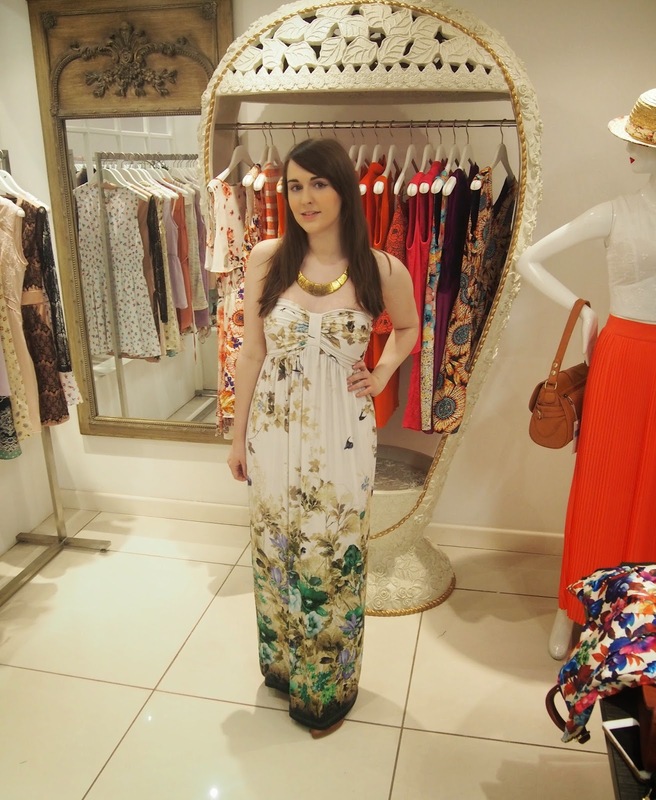 Sounds like you had a great time :) My favorites are the maxi dress and pastel blue piece with eyelets. I can't wait to see you style them! Thank you so much - It was such a lovely day wish I could do it all over again!